Traditionally offering free WiFi access to travellers in airports and during seasonal holidays around the world, Microsoft-owned VOIP giant Skype is looking to expand its wireless footprint in the UK and Ireland in a partnership with wireless broadband specialist Wicoms. The initiative — called Free Skype WiFi — sees high street retailers, hotels and businesses partner with Wicoms directly, where they will receive a dedicated router and Skype hotspot service for them to roll out their own network and offer it to their customers. 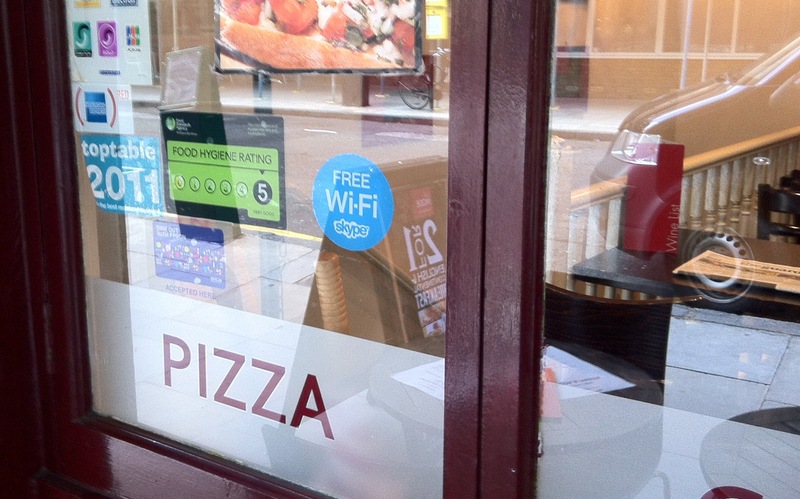 For customers, it’s a case of going into a retailer or business with a Free Skype WiFi hotspot enabled, and logging on with their Skype ID using the Skype WiFi application. 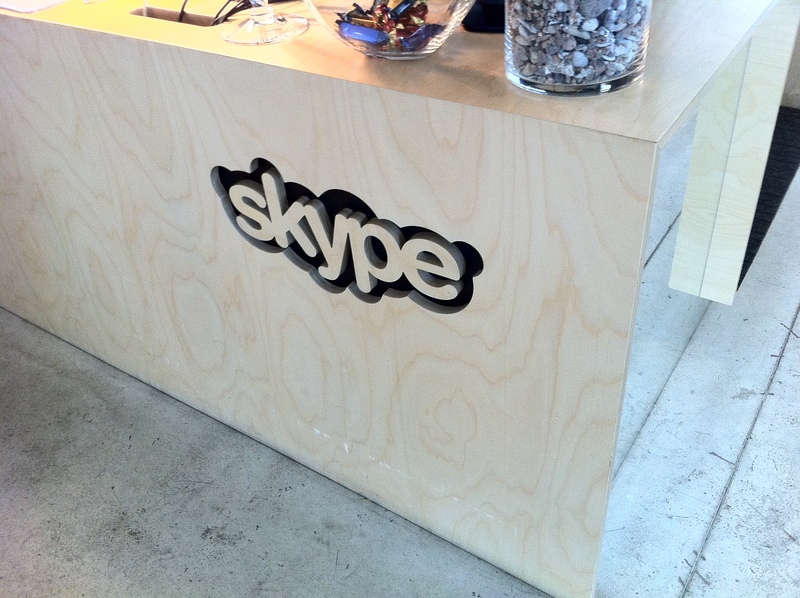 Even if a user doesn’t have a Skype account, access will be provided to sign-up via email and receive free Wi-Fi. Free WiFi is not a new phenomenon – in fact both Sky and BT already offer thousands of free and unlimited hotspots across the UK. With Skype and Wicoms offering business a simple way to provide businesses with their own free WiFi hotspots, consumers will be able to access the Internet in even more locations. To boost its initiative, Wicoms and Skype are offering businesses the hardware needed to setup their Free Skype WiFi at no cost during October. Even if the business doesn’t decide to continue offering the service, they will be able to keep the router free of charge.